DGM Welding of Hollywood, FL provides complete welding services to the entire area. Whether you need auto and trailer repair or gate or mailbox repair, our professional welders are dependable and efficient. 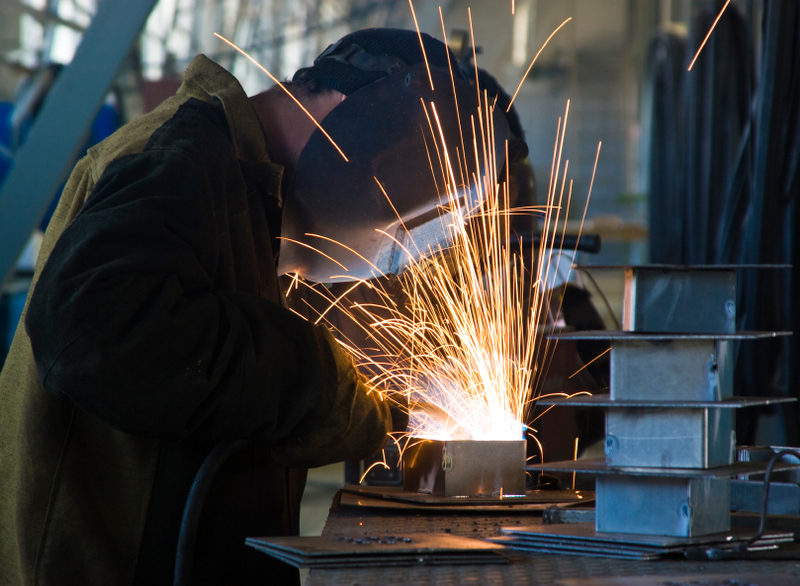 Call us for any industrial, residential and commercial welding repairs on steel, aluminum and stainless materials. We also offer mobile welding repair service.